Let INFLITE remove the stress of organizing and assist you in tailoring a seamless and hassle free solution for your group event. From stunning evening scenic flights complimented with dinner and drinks to adventure-filled island day trips, our team of professionals can put together a personalised itinerary to accommodate up to 300 passengers at a time. As specialists in customised travel, we can tailor make any travel solution for you and your group. We have the largest range of fixed-wing aircraft and helicopters in New Zealand. You can rest assured knowing we have the perfect aircraft for your timeframe and budget. To streamline the event planning process even further, we work alongside event organisers to ensure their dream event flies by without a hitch. We can be as indepth in the event planning process as you like. Because we have been organising events transportation for years, we know the events indusry like the back of our hands. We are happy to book venues, put up marques and do a range of other event organising tasks for your party. Want a private charter experience of a lifetime but no clue where you want to go? Simply tell our team your budget, your group size and where you want to be picked up - we will handle the rest. Your dream charter experience is completely unique to you. You might want to be picked up in a private jet and whisked off to Queenstown. Or you might want to fly in an executive helicopter over the Southern Alps before trying the knot. Simply call our experts and ask how we can make your group event memorable. 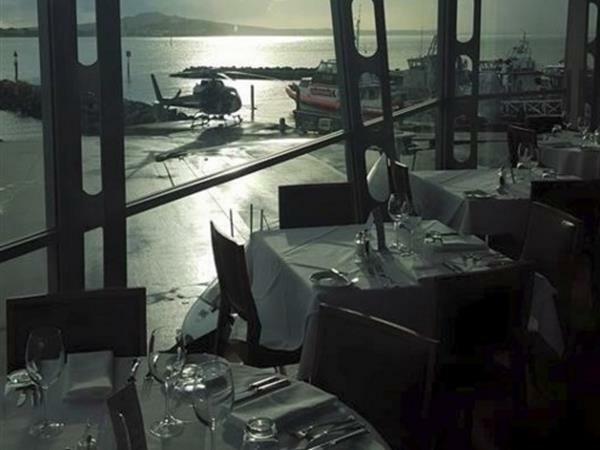 Surprise your group by organising a helicopter to charter you to your next event. Nothing says VIP quite like a helicopter entrance. Make your group feel valued with an exhilarating helicopter trip they won't forget.